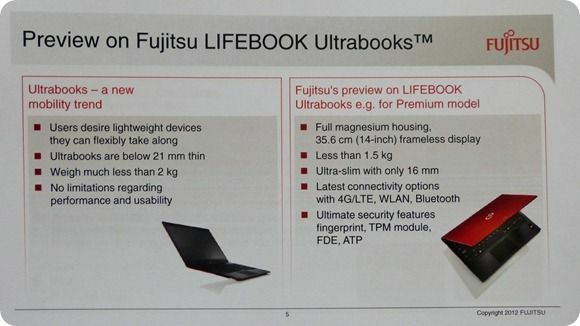 Tag Archive | "fujitsu ultrabook"
We’re at the Fujitsu Press conference on Day 0 of CeBIT and we’ve just been handed a flyer showing two new Ultrabooks. 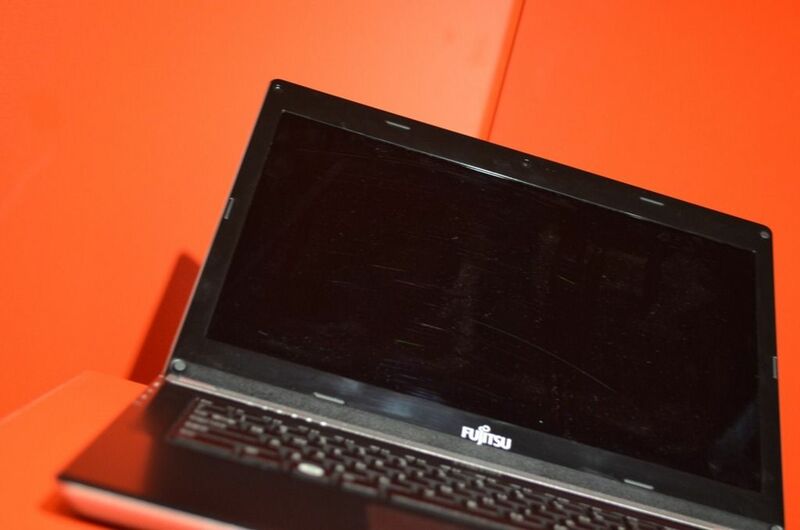 We’re about to see the real deal in a minute…. The Fujitsu Ultrabook photos we brought to you in Nov will soon be real. 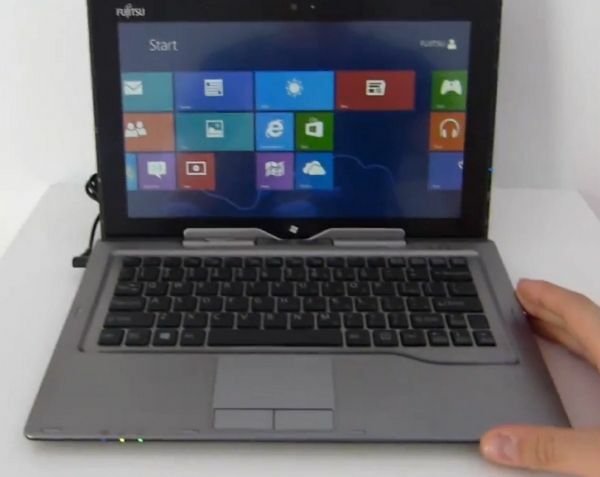 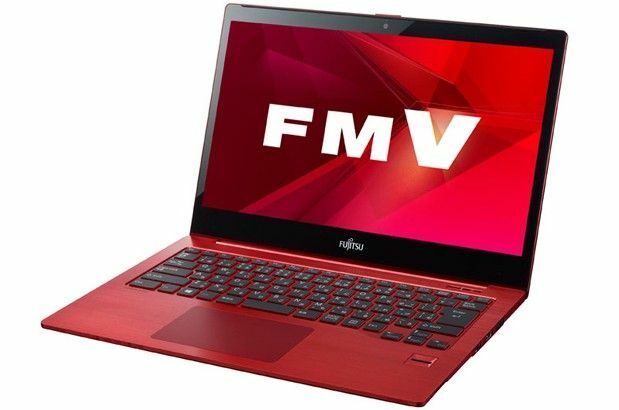 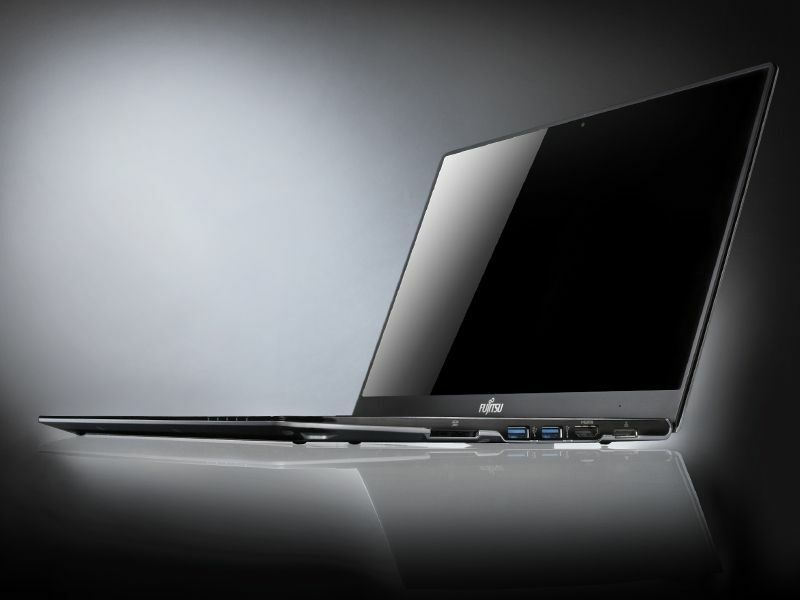 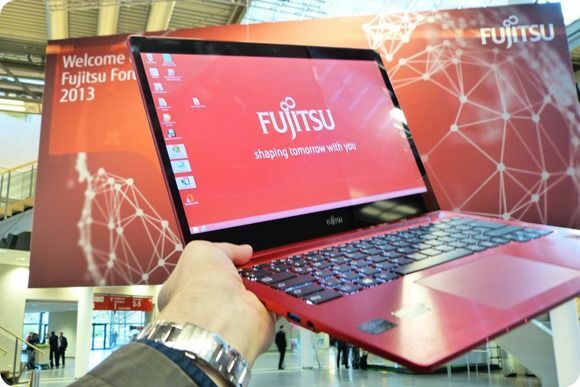 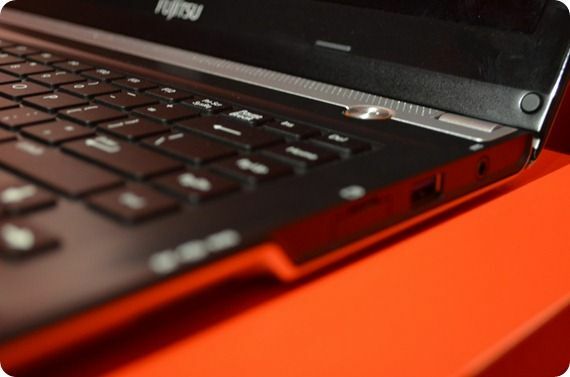 Fujitsu have revealed a roadmap that shows two Ultrabooks being launched in May.